We are an official Elf on the Shelf Adoption Centre and stock authentic Elf on the Shelf products. 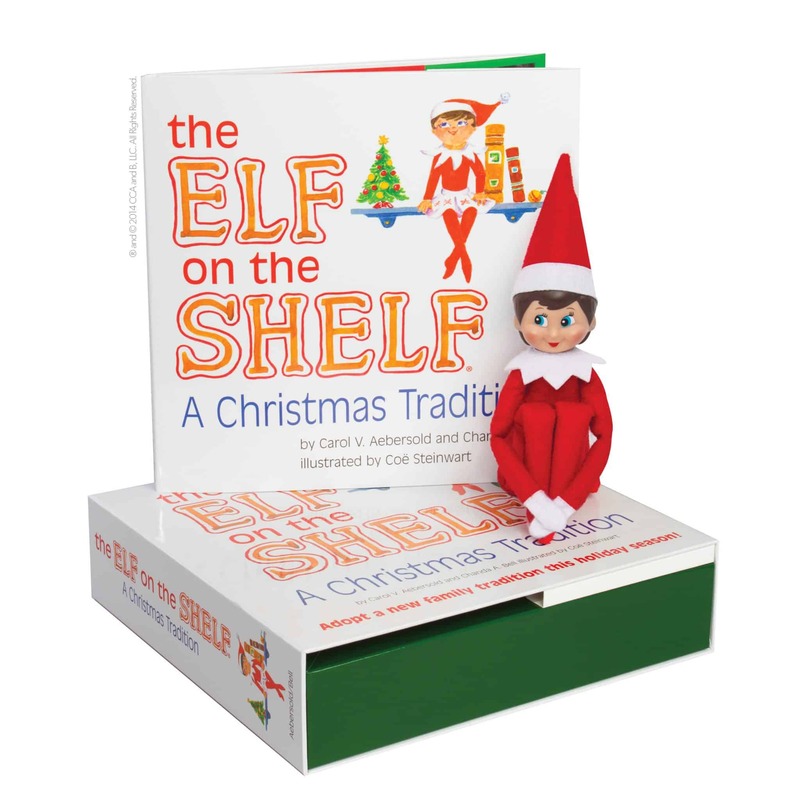 The Elf on the Shelf Girl box set includes a beautifully illustrated hardbound children’s book, your own family elf to adopt and a keepsake box to keep your elf inside. 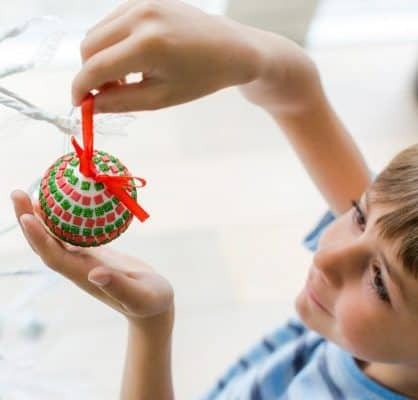 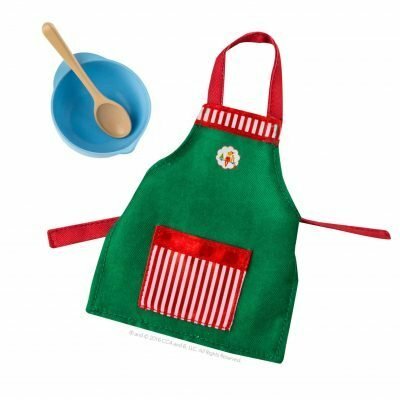 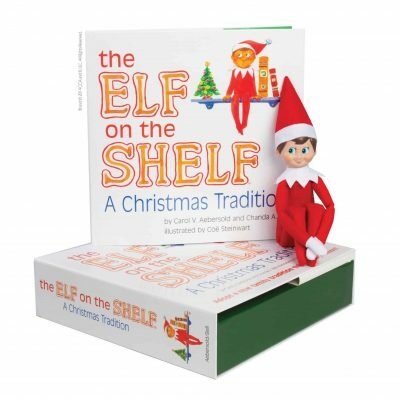 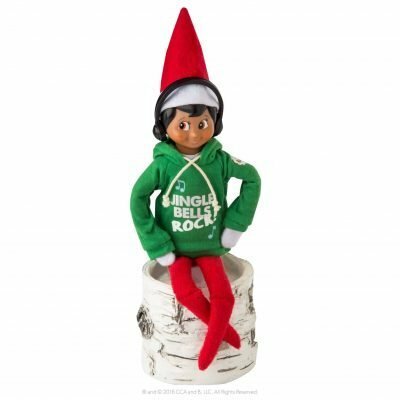 Your elf is sure to become a loved and treasured family tradition that both children and adults will look forward to in the countdown to Christmas each year. 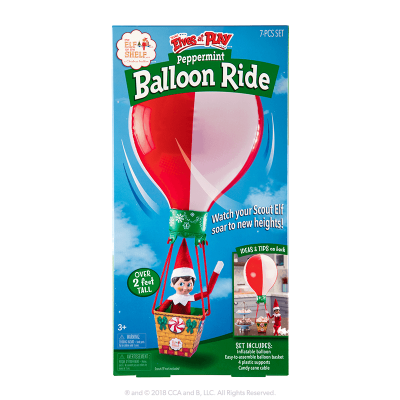 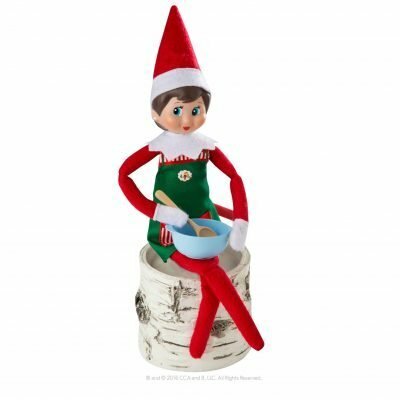 Children will delight in finding where elf has moved to each morning and adults will love being creative with the scenes that can be created with elf in your home. 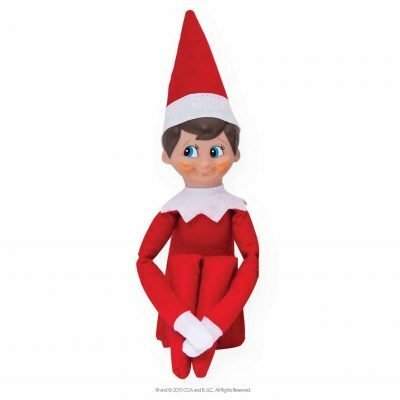 Children can register their elf online to receive an official adoption certificate and a special letter from Santa. 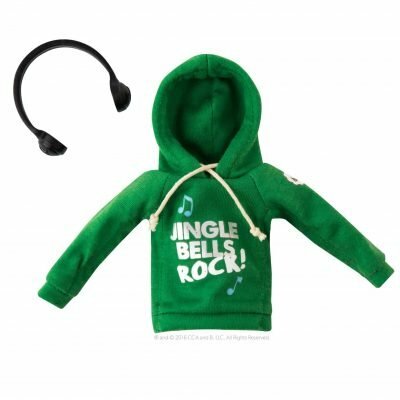 Your Elf will rock this hoodie and earphone set. 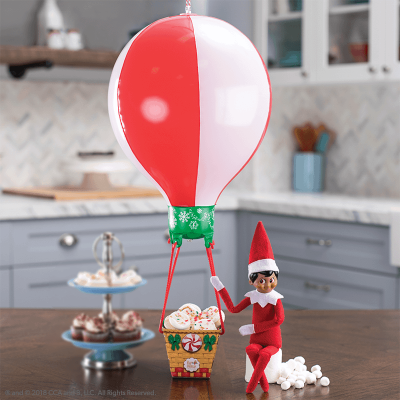 Perfect for listening to Xmas tunes! 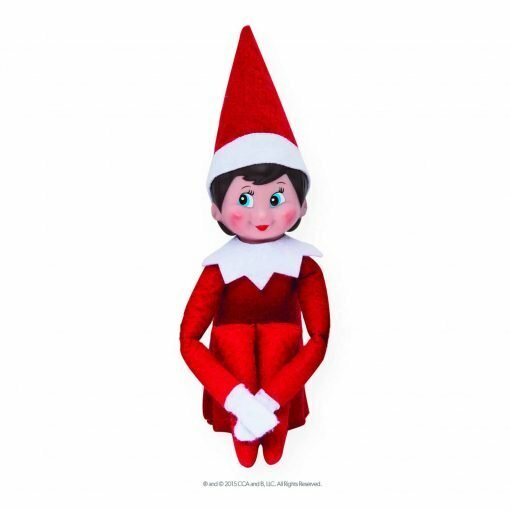 Includes: - Soft green graphic hoodie featuring drawstrings - Plastic headphones Santa’s Instructions: Simply place the Claus Couture Collection® elf clothing where your Scout Elf can see it, and he or she will put it on before the nightly flight to the North Pole.